Now’s your chance to finally try out that neuromodulator (i.e. Botox) or filler (i.e. Juvéderm) you’ve been thinking about. During the month of April, all new skin care patients will enjoy a free consult and 15% OFF their first treatment with our Physician Assistant and resident injectables expert, Karen Tosiello, PA-C. In addition to our new patient special, we want to help ALL of our patients unwind in April. 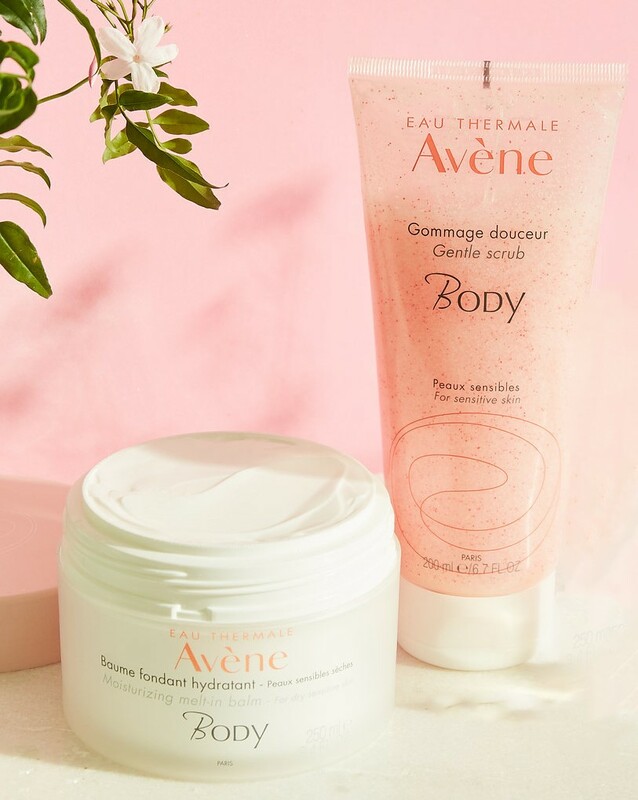 With every purchase of an Oxygen or Essential Facial treatment between April 1-30, we’re going to throw in a complimentary hand massage and FREE Avène Body Kit. These specials run for one month only, so spread the word and get ready for your #springawakening. For more information, please call 231.929.7700 or email us at info@thecenterforyou.com.